29 Themed Combo Bouncy Castles. 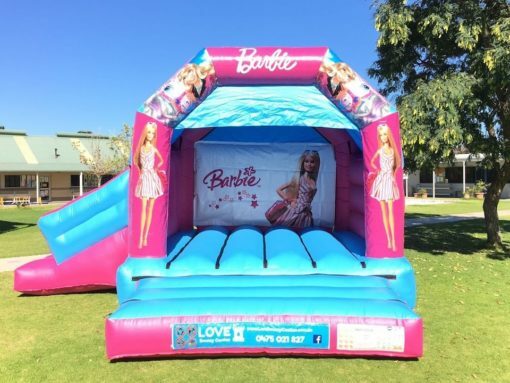 A combo castle is a Jumping castle with a slide inside. They are a big hit with the kids ! Themes like Unicorns, paw patrol, princesses, tinkerbell, super hero, toy story, dinosaurs, pirates and much much. Free disco ball & bluetooth speaker hire.